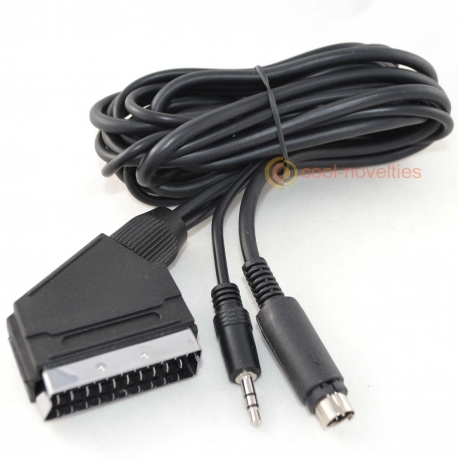 A brand-new RGB scart lead for the "Just Speccy" 128k Sinclair Spectrum clone machine. 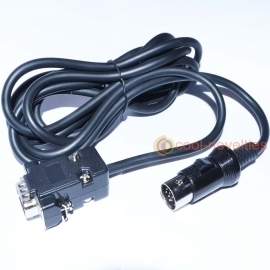 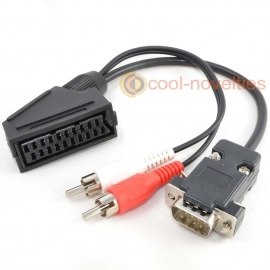 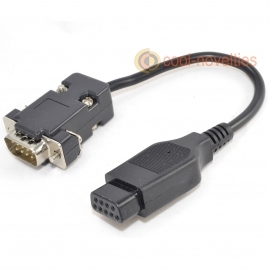 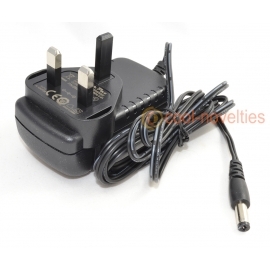 Connects simply and easily to any television with an RGB scart socket. 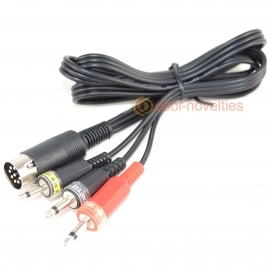 With stereo audio input via 3.5mm jack plug. 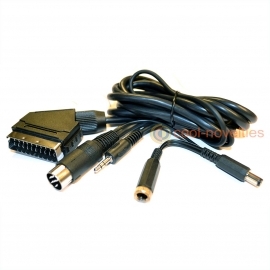 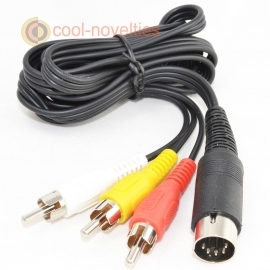 Connects RGB video and audio from the computer to an RGB scart TV. 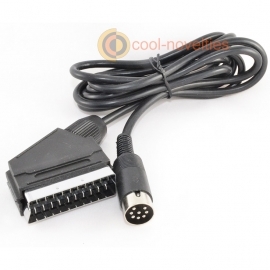 Suitable for the "Just Speccy" clone fitted with a 8 pin mini-DIN RGB socket. 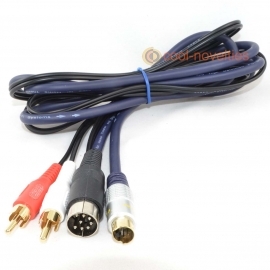 Features a full 2 metres of screened video cable and audio input via 3.5mm stereo jack plug.